Due to its popularity, many enthusiasts have rendered quite a few avatars of the Harrier SUV. Here's one which renders the Harrier in a convertible version, similar to the Range Rover Evoque. Tata Motors had recently launched the Harrier SUV in India, creating a big buzz in the Indian automotive space. That's because this all-new SUV fits into the Indian market like a glove, filling in a gap for a large SUV at its pricing. Due to its popularity, many enthusiasts have rendered quite a few avatars of the Harrier SUV. Here's one which renders the Harrier in a convertible version, similar to the Range Rover Evoque. The artist behind the renderings (Dharavi Team) has taken the convertible mechanism on the Evoque and applied it to the Harrier SUV. The Range Rover is currently the only convertible SUV in the world. Although the rendering work is done very well and it looks quite believable, a convertible version of the Harrier SUV is highly unlikely, given the demand and the cost that it will take to create a convertible Tata Harrier. Currently, the Tata Harrier doesn't even get a sunroof and the company says that they are working on adding one soon. The Harrier also misses out on an automatic gearbox, but previous spy shots have shown that Tata Motors is working on getting that to the Indian market as well. Tata Motors has officially named its upcoming 7-seater premium SUV as Buzzard. The Buzzard is based on the recently launched Harrier 5-seater SUV, which happens to be one of the most aspirational products from Tata Motors in years and is based on the OMEGAARC platform derived from Land Rover’s D8 chassis. 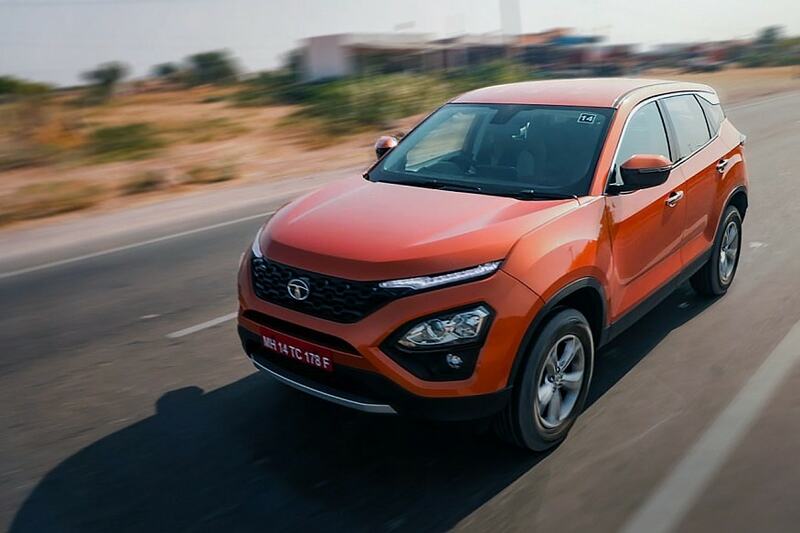 After launching the Tata Harrier in a 5-seater version at a very competitive price, Tata is now gearing up for the launch of the 7-seater version of the Harrier. Tata Harrier SUV is engineered on the new generation ‘Optimal Modular Efficient Global Advanced’ Architecture, which is derived from the legendary Land Rover D8 architecture and developed in collaboration with Jaguar Land Rover. 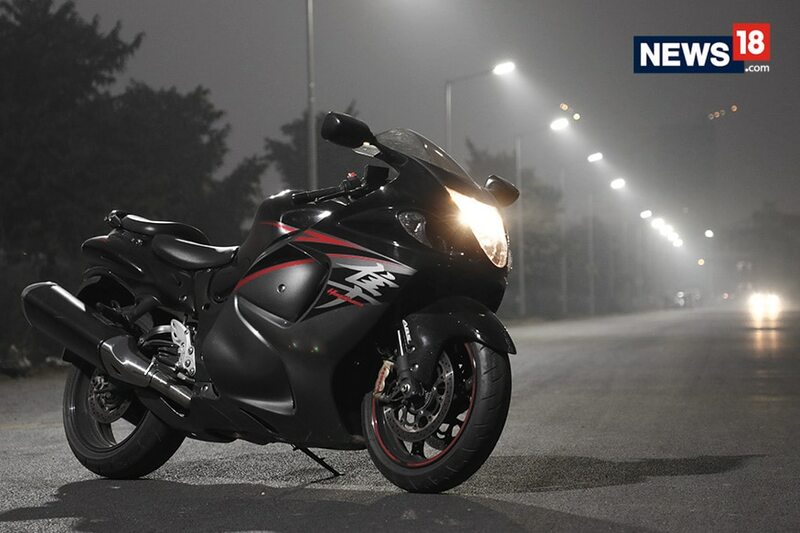 At the front, the car gets dual tone bumper with satin silver chin guard, xenon HID projector headlamps and dual function LED DRLs with turn indicators. Inside the cabin, the SUV gets signature oak brown interior color scheme with soft-touch dashboard and leather on steering wheel, door pad inserts and seat upholstery. The car also gets an 8.8-inch touchscreen infotainment system with 9 JBL audio speakers.